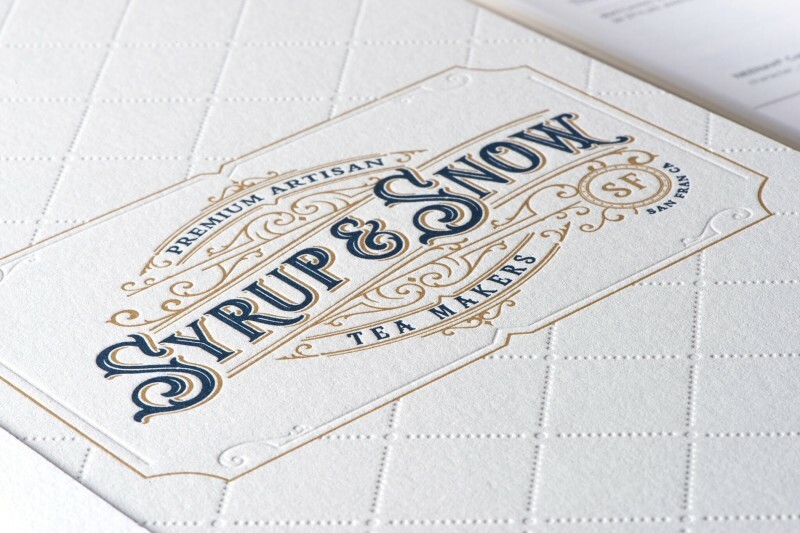 Award winning creatives know the key to building a stellar portfolio is beautiful print. Subscribe to The Parcel and learn how to use paper and print techniques to create inspiring design clients love. In each issue we share a mix of exclusive mill pieces, print samples and real-life projects (produced on real life budgets), to help inspire. Plus we provide all the details so you can confidently produce the print project of your dreams. 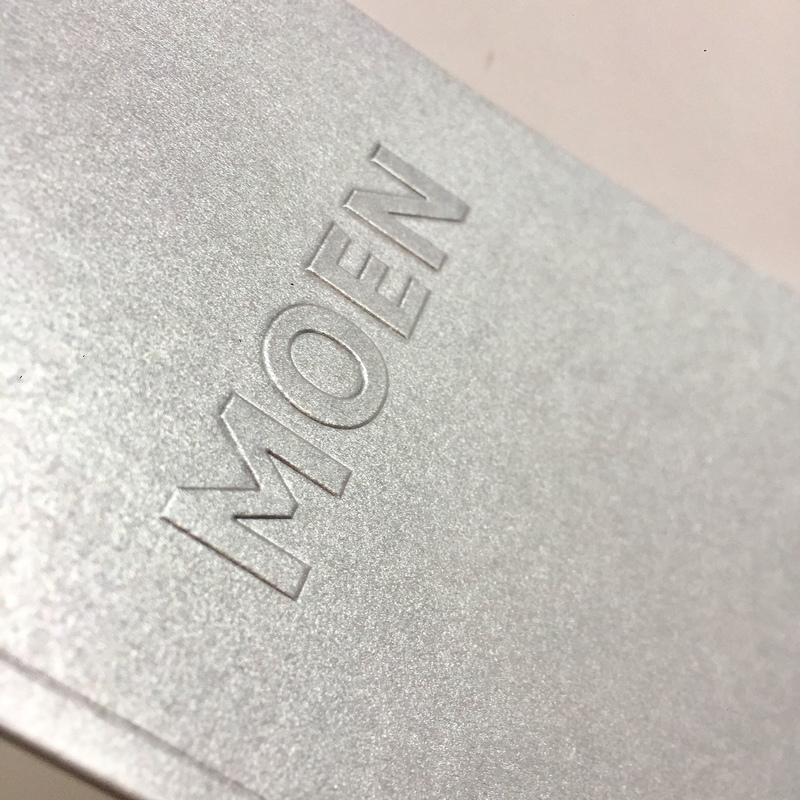 Transform your print projects from mediocre to memorable. Subscribe to The Parcel and watch your business grow! 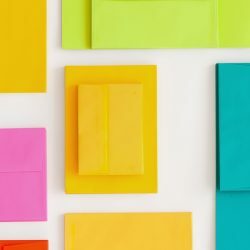 Categories: PAPER RESOURCES, The Parcel - Curated print and paper samples. 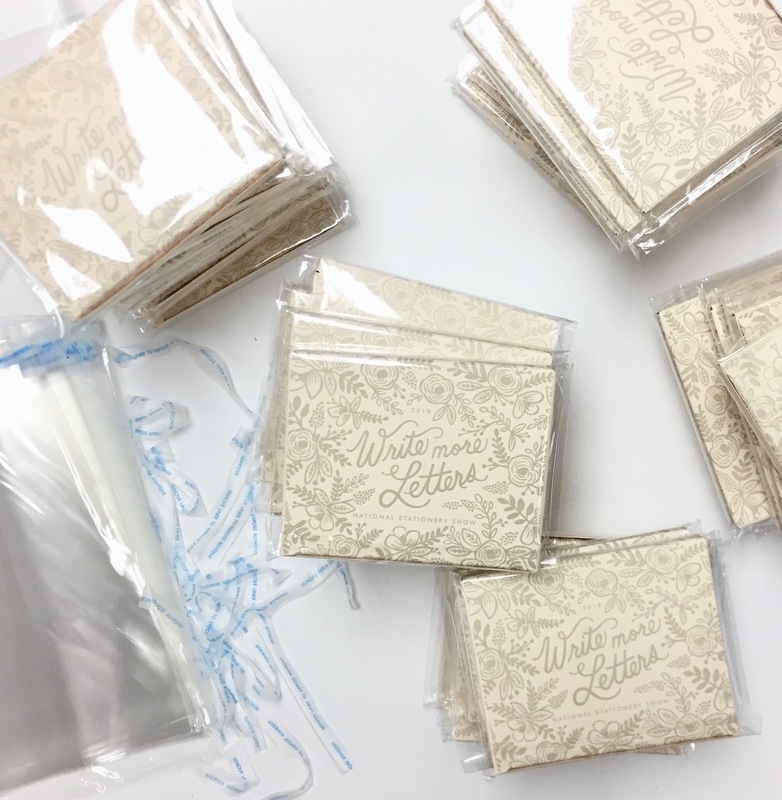 Tags: Paper samples, Print Inspiration, Foil Stamping, Embossing, Letterpress. 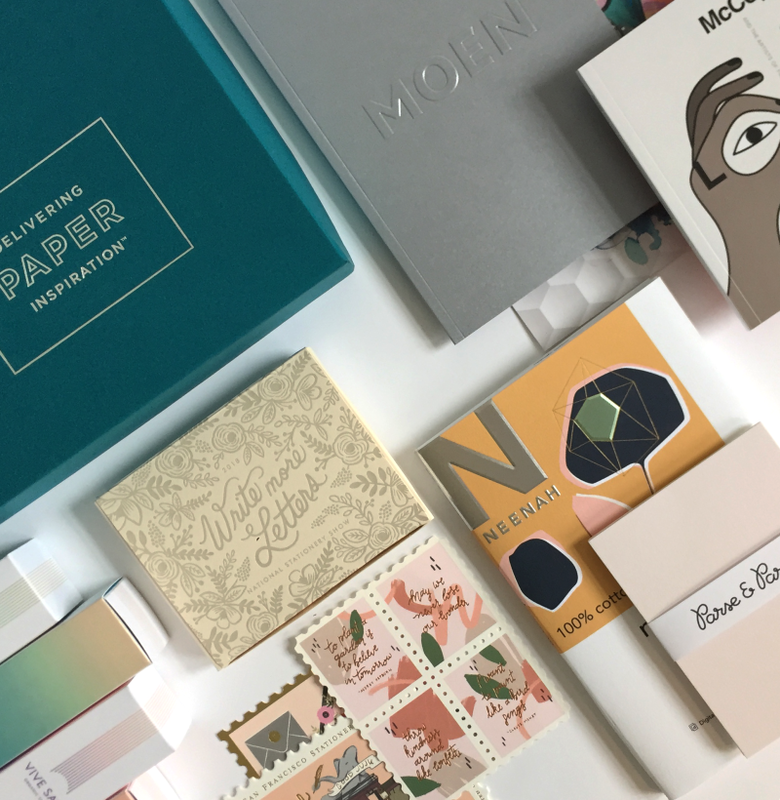 Each package contains a mix of real-life print projects, including P&P exclusives, promotions from your favorite paper companies and inspiring design from the industry’s top creatives. 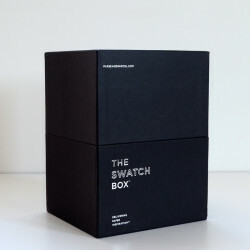 Housed inside a beautifully crafted package that’s perfect for re-purposing. 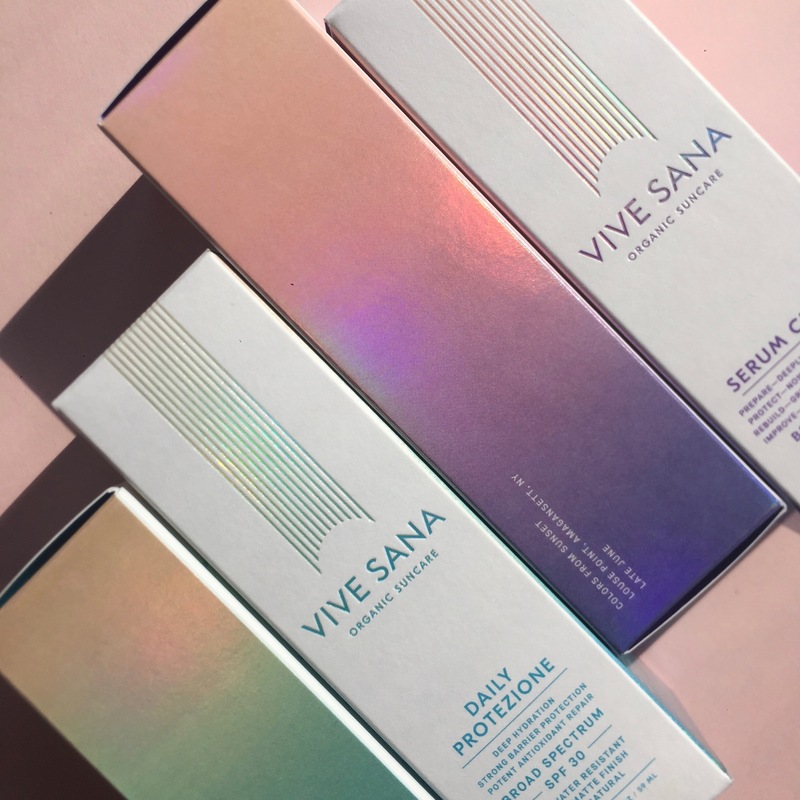 Developed by a veteran paper pro to help inspire and empower designers to take back their specs and build a stellar portfolio. The Parcel shows you how to use paper and print techniques to produce work that gets noticed. See real life examples of what you can achieve – on a real life budget. 5-7 items of paper, print and design inspiration, including P&P exclusives. 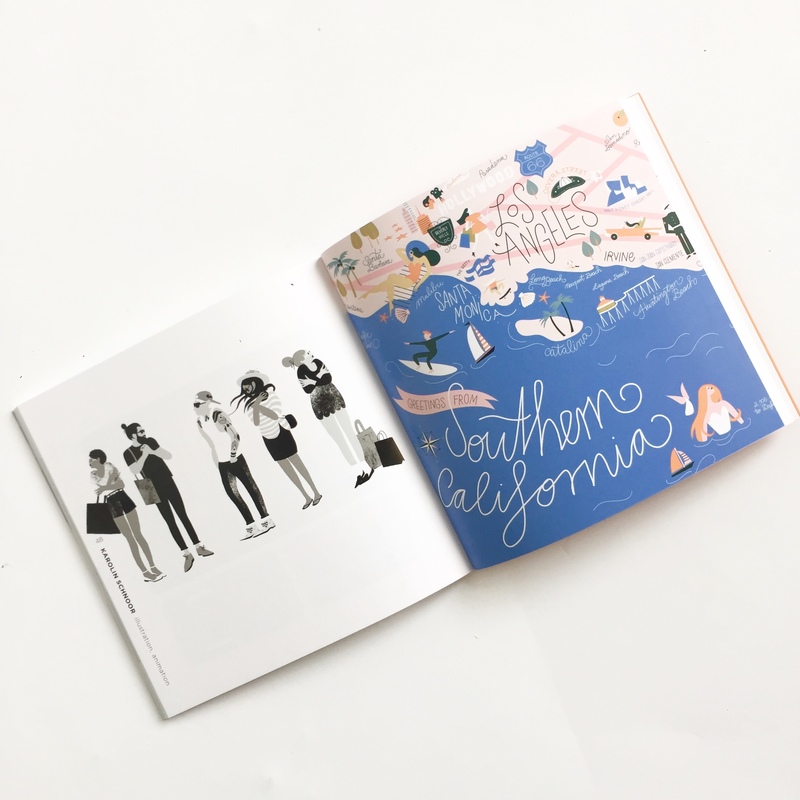 Guided info on print techniques and trends + tips from industry experts. Detailed production notes to easily identify sources and print processes. One of a kind print samples from legendary creatives. 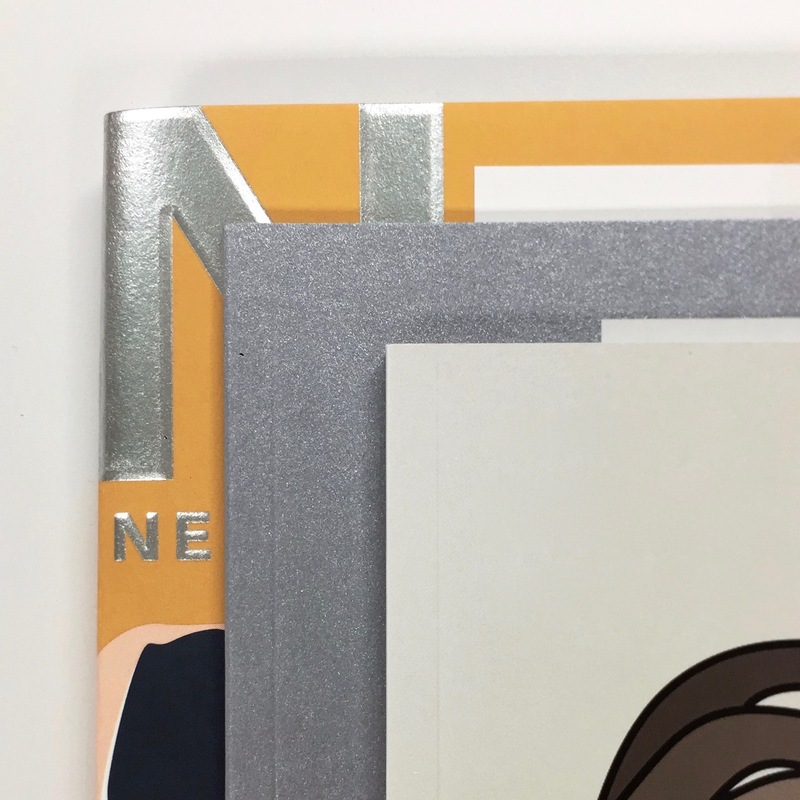 Subscribe and we’ll ship your first issue that week, then receive remaining issues as scheduled: Spring, Summer, Fall and Winter. Auto-renews annually so you never miss a shipment. Oh, and an invitation to our private facebook group where we share insider secrets and vibe with like-minded creatives. Creatives who want to attract dream clients. 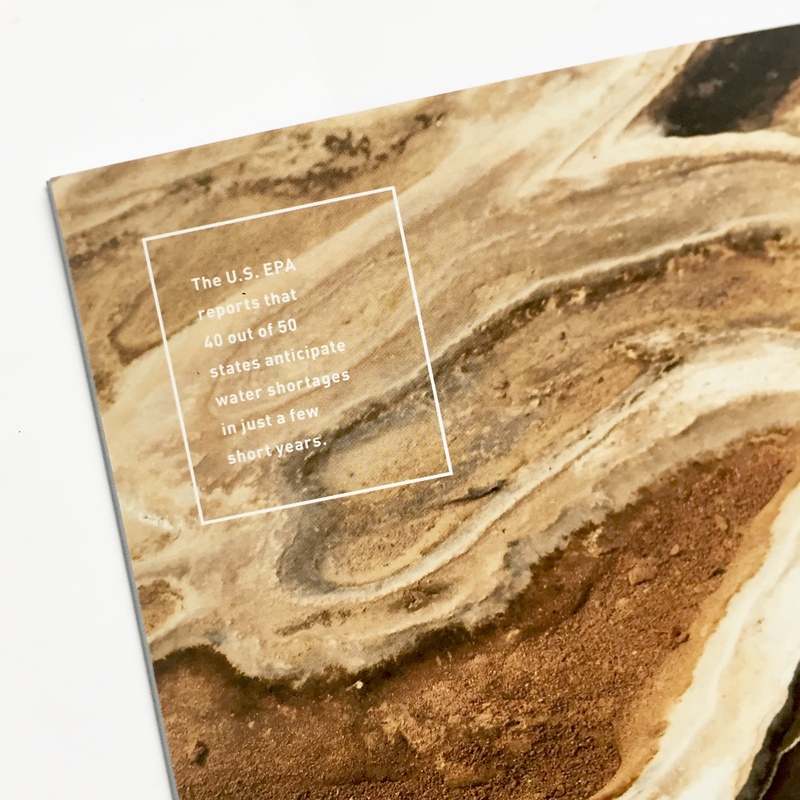 Designers interested in upping their print production game. Students and junior designers wanting to build a stellar library of samples. Industry professionals interested in learning about the latest design trends and print techniques. Anyone who wants access to the BEST print and paper resources but doesn’t want the interruption (or pressure) of a sales call. Winner of Best of Show at AIGA Design 730, see what the judges had to say about The Parcel. 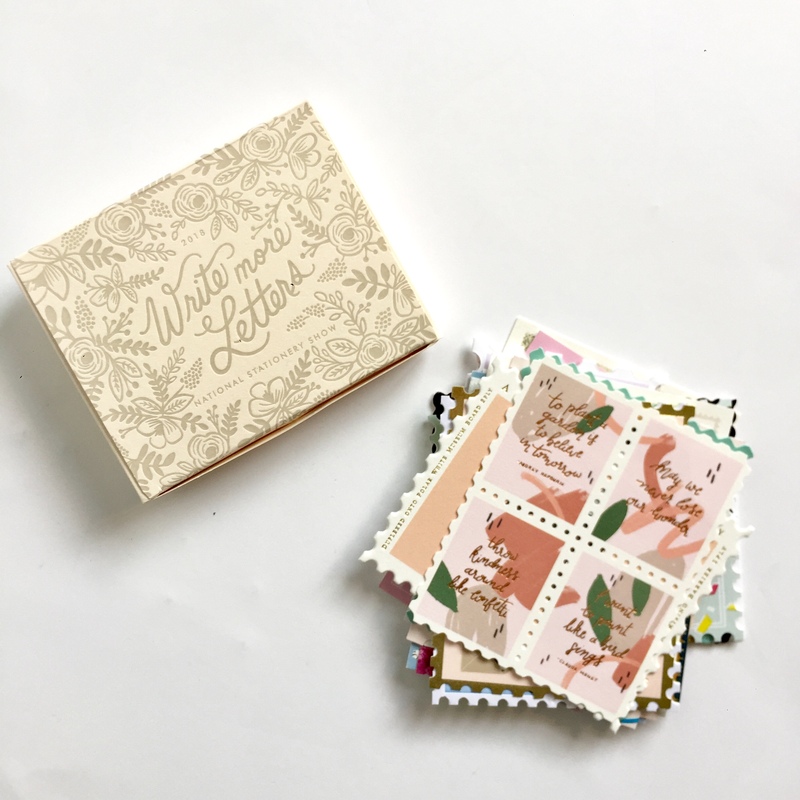 The fact that it (The Parcel) deals with paper, and each one of these has a very tactile and tangible quality that relates to what you’re getting inside – and that’s something I think the audience can really appreciate. – Jesse Reed, Pentagram & AIGA Design 730 Judge. The best day of the month is when that beautiful package of paper inspiration is just sitting at my door. – Christine A.